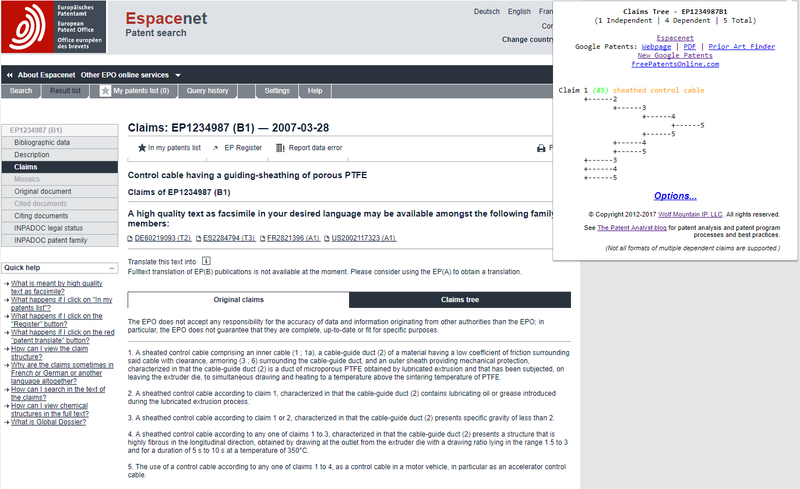 I recently published a Chrome browser extension that provides a patent claims tree for a given patent document — this tool is available here. I developed the tool for myself, and I find it quite handy in my daily patent analysis work, so I thought I would share it with the patent community for free. I hope you like it. Links to USPTO Assignment database for the current US patent document. Links to USPTO Maintenance Fees for the current patent. 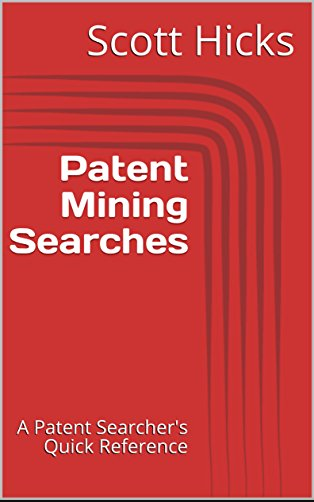 Links for searching for US patent litigation associated with the patent. Links to Google Patents PDF for the current US patent document. 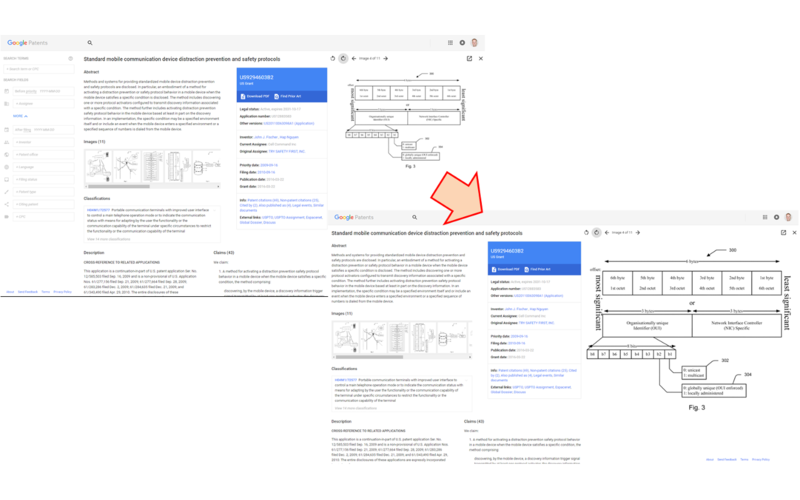 Links to Google Patents Prior Art Finder for the current US patent document. 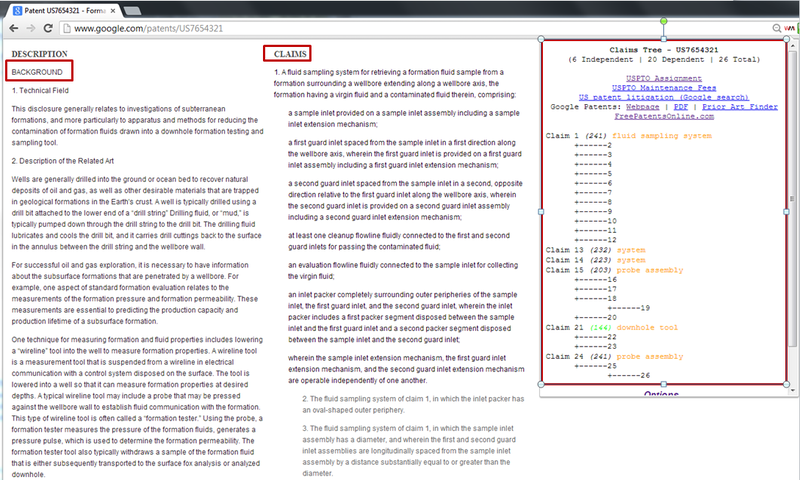 Links to FreePatentsOnline for the current US patent document. Links to EPO Register for EP patent documents.